Even the entry-level model includes dual-zone climate control, dual 10-inch infotainment touchscreens, an eight-speaker sound system, and panoramic sunroof. Upgrading to the S means enjoying power-reclining rear seats, a power tailgate with hands-free opening, an 11-speaker Meridian sound system, and more. Features include a 17-speaker Meridian sound system, perforated leather upholstery, blind-spot monitoring, traffic sign recognition, and front and rear parking sensors. Riding on 21-inch wheels, the HSE offers front seats with massage, heating, and ventilation, plus adaptive cruise control and lane keeping assist. 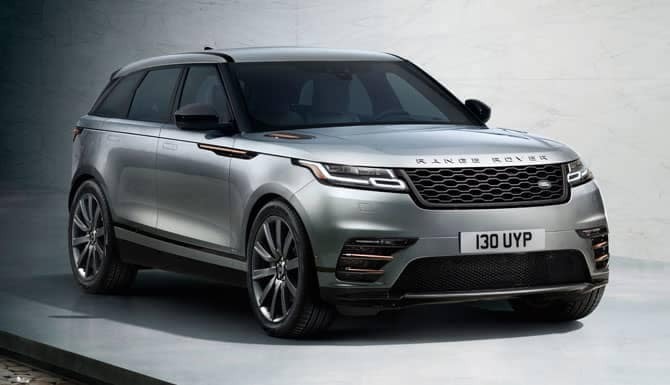 Regardless of your chosen trim, all Range Rover Velars carry a wide range of safety features as standard, including rear parking sensors, rearview camera, automatic emergency braking, lane departure warning, and hill start assist. You’ll also have the freedom to cycle between adjustable drive settings for different surfaces. Supercharged 3.0L V6: Makes up to 380 hp and 332 lb-ft of Torque. Turbocharged 2.0L Diesel-Powered Four-Cylinder: Makes up to 180 hp and 317 lb-ft of Torque. Find Your Perfect Velar at Land Rover Charleston Today! 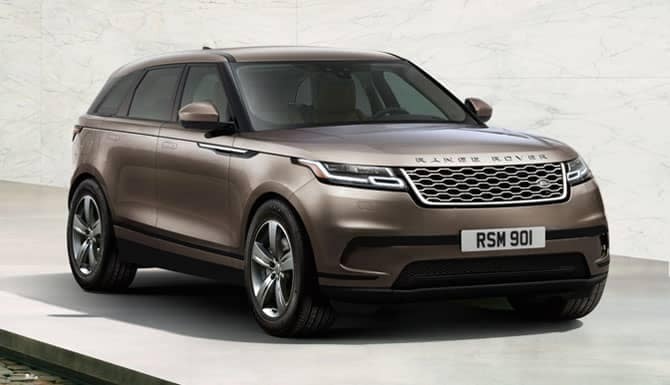 From engine power to interior trim, 2018 Range Rover Velar trims tick every box and meet every need. Whether you want to experience performance first-hand or compare it against a rival like the Jaguar F-PACE, simply contact us today or visit the Land Rover Charleston showroom.